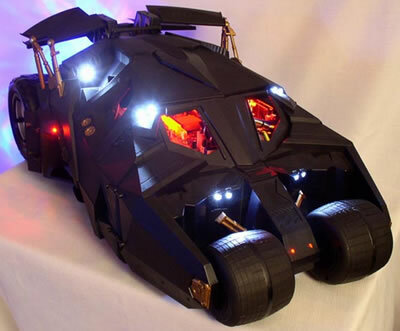 Kevin Core has created a Batmobile Case Mod using an AMD Sempron 2800+ and 1/6 scale Batmobile R/C that he bought at Wal-Mart. 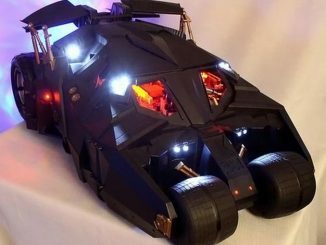 There are a total of 7 HD activity LEDs on the Batmobile PC – (3) red in the jet exhaust, (2) blue-1 on each side and (2) red in front. 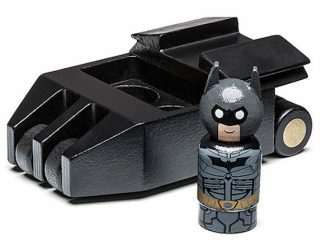 This was accomplished using an opto-isolator. 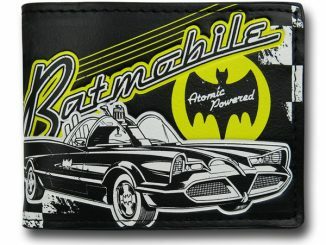 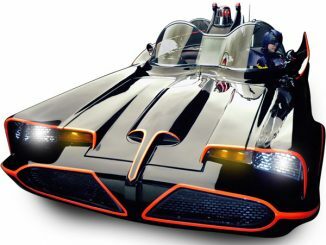 When it comes to cars, it doesn’t get any cooler than the Batmobile (especially this version of the Batmobile). 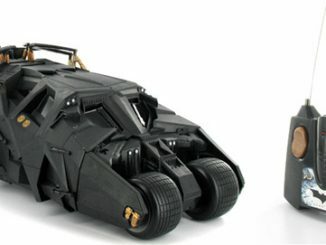 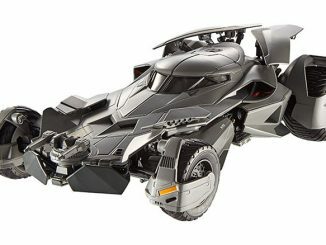 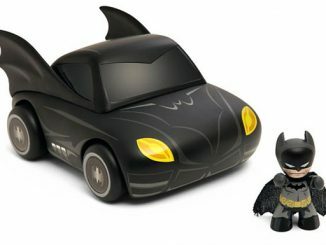 So it comes as no surprise that this Batman: The Dark Knight Batmobile RC Car is so cool. 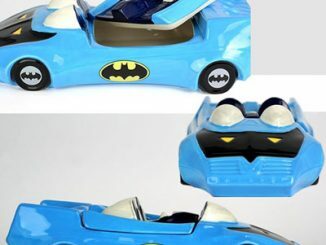 According to the description for this eBay auction, a doctor in California took a 1973 GT Opel and converted it into a Batmobile to bring to the hospital for kids. 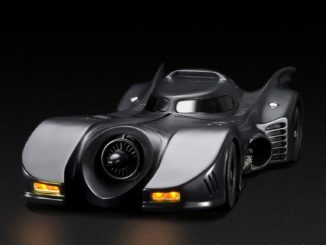 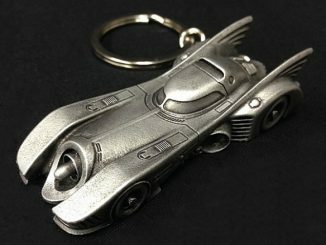 The original Batmobile from the 1989 Batman movie, staring Michael Keaton and Jack Nicholson, is now for sale at eBay. 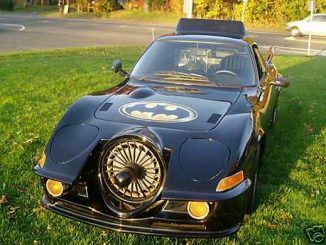 The starting bid is $500,000.